Edad recomendada From 6 to 36 months. 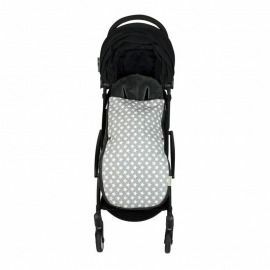 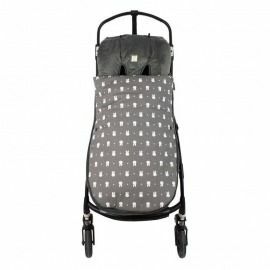 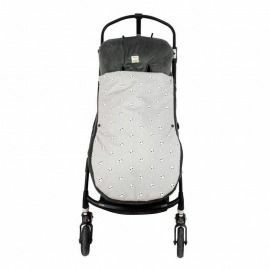 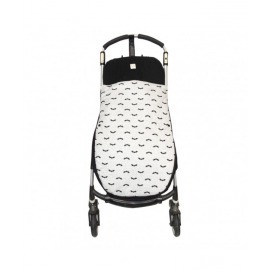 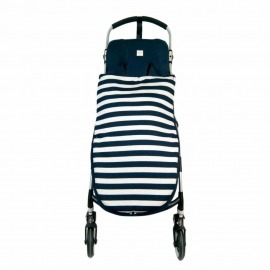 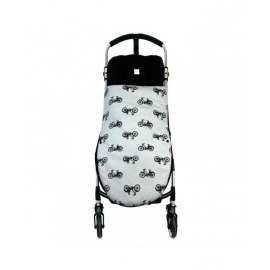 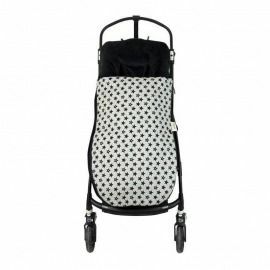 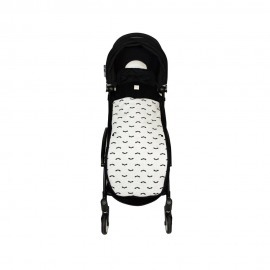 The Oslo buggy footmuff is specially made for the buggy/stroller. 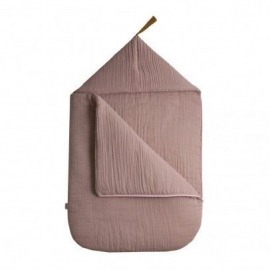 Made out of plush-lined waffle weave. 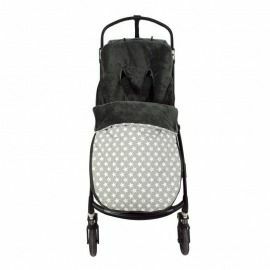 This article has an opening in the back with velcro so the footmuff will fit in several buggies. 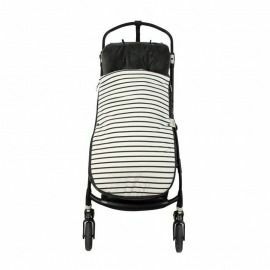 This footmuff is capable for a three point belt and a five point belt. 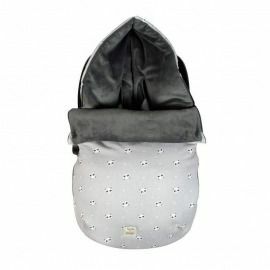 The front of the footmuff can be fastened with snap fasteners. 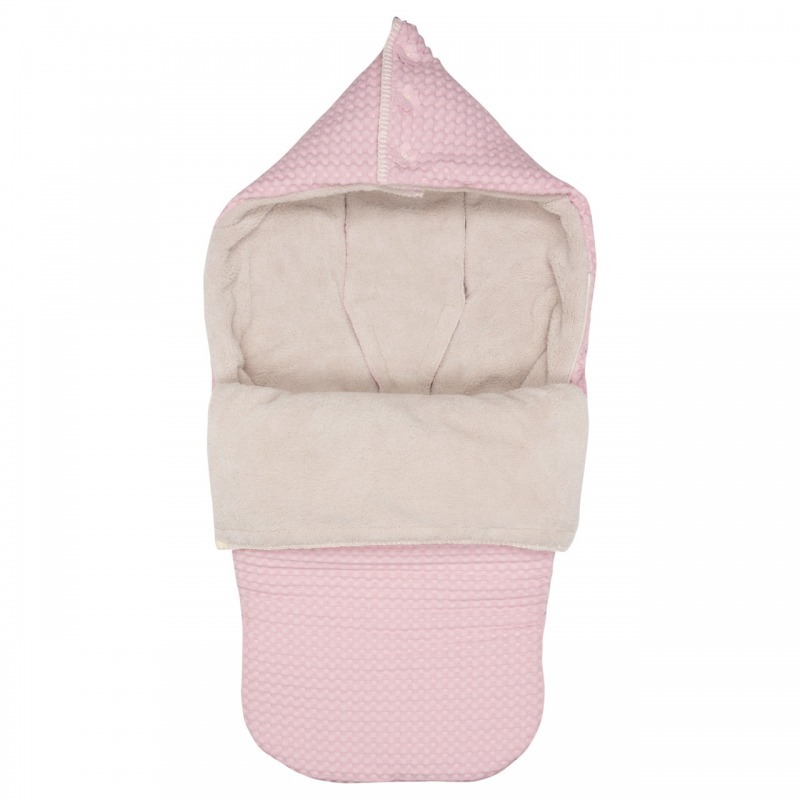 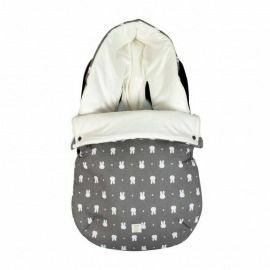 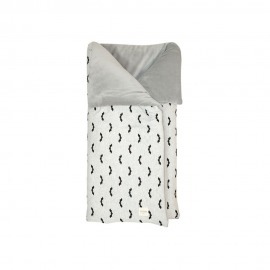 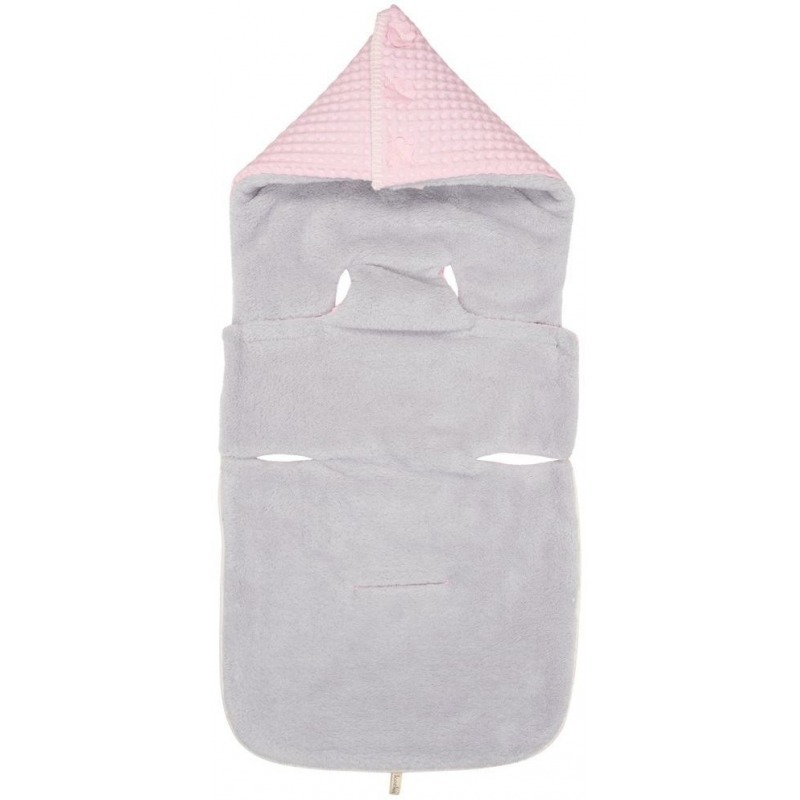 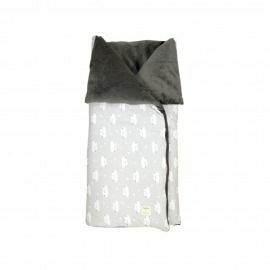 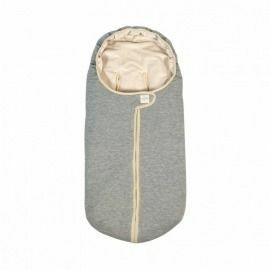 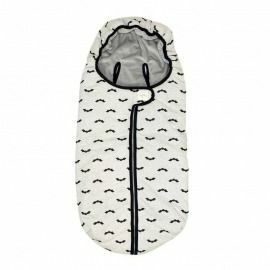 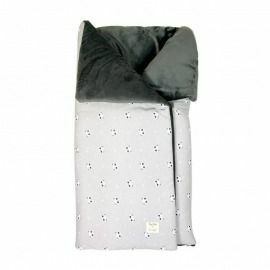 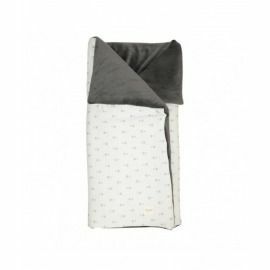 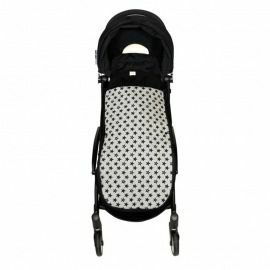 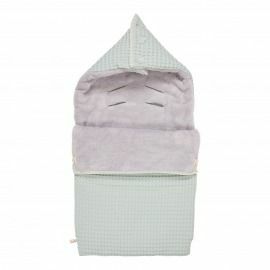 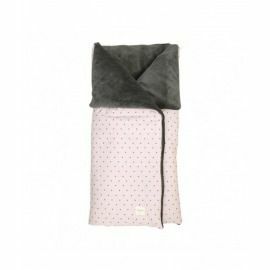 Another great feature is that the front of the footmuff can be fully unzipped, this part can also be used as a blanket for the baby. 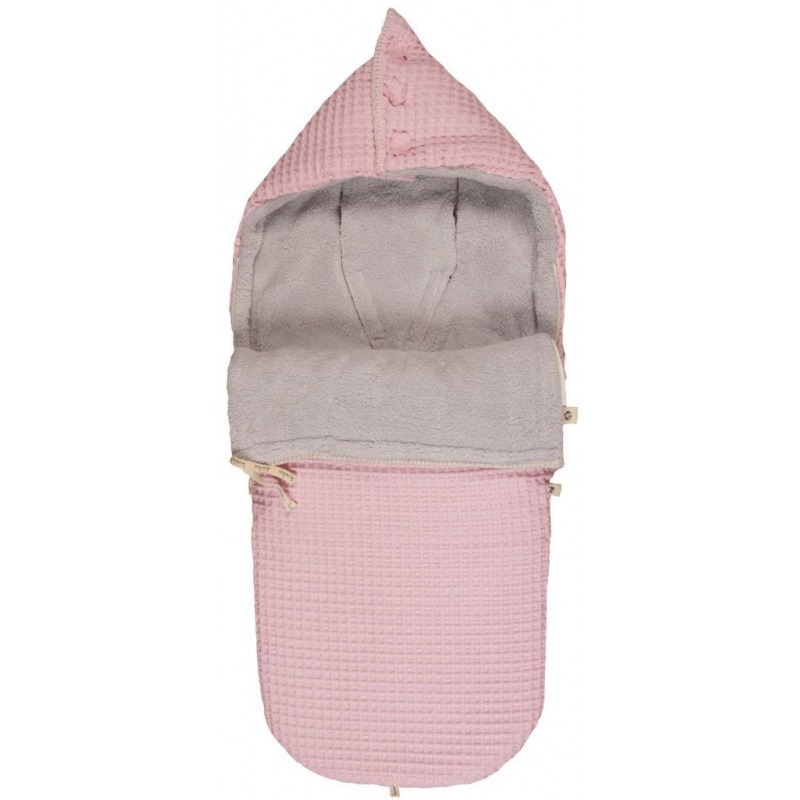 The top end of the footmuff is lined with Velcro, allowing you to create a little hood. 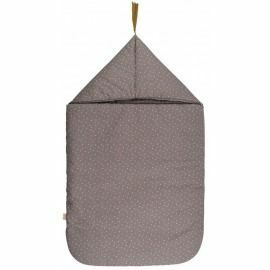 The string at the upper edge of the top layer can be tightened for more comfort. 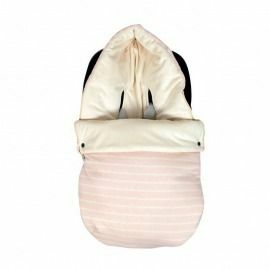 Fixated by making a bow.